A-1 Certified Environmental Services delivers Objective Mold Inspection Services. Mold remediation is frequently costly. Pre-testing can prove the existence of black mold and further toxic or non-toxic mold conditions. 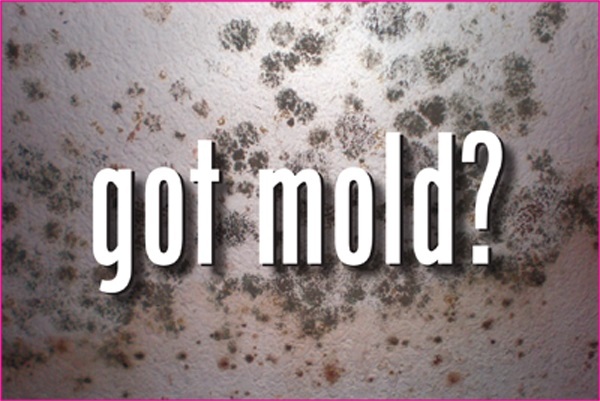 Allow us to determine if you truly have an issue with mold. Mold treatment might not be essential. We aren’t associated with any Mold Treatment or Removal Companies. We guarantee that our clients will be given objective, non-bias analysis results! Carl Gibbons has over twenty years expertise in the construction industry. Furthermore, Mr. Gibbons has provided broad skilled teaching in the study of microbial organisms. If you require Mold Testing in San Francisco or the in the Bay Area, watch our video below for additional information. We test for the presence of elevated mold conditions within your interior environment. 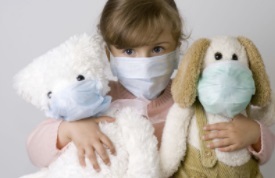 We additionally examine for the existence of toxic mold within your indoor environment. The most crucial component in solving a mold issue is to precisely discover and rectify the sources of wetness that allowed the growth to appear. To inhibit mold from increasing, it is crucial that water damaged spots be dried within a 24-48 period. If mold is a problem in the residence, the mold needs to be cleared up and the excess water removed. 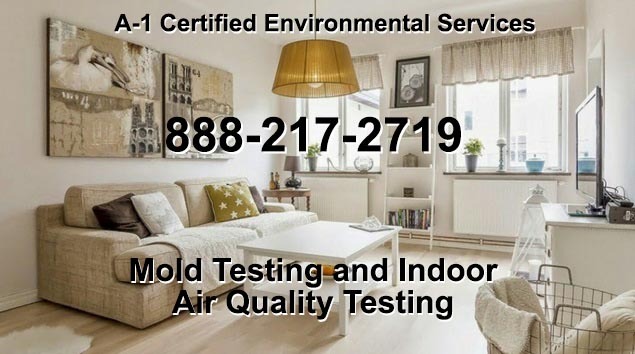 A-1 Certified Environmental Services have over 20 years expertise in Industrial and Residential Indoor Air Quality and Mold Testing. Also, we provide widespread expert education in the study of microbial organisms. 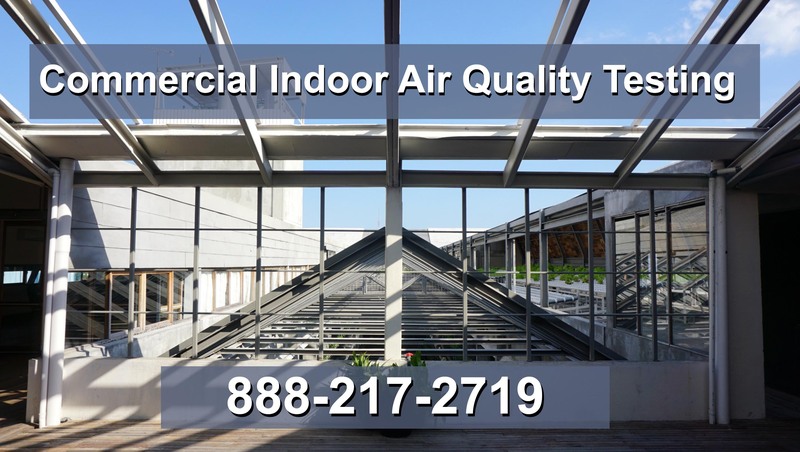 Dust, mold, pesticides, and volatile organic compounds (VOC’s) can be common in any enclosed indoor area but are found even more often in commercial buildings due to their larger size and higher numbers of employees. Having an air quality test completed on your commercial structure will give you an idea of what you're dealing with and what you'll need to rectify it. Our other services Include: Indoor Air Quality Testing, Indoor Air Pollution Testing, Environmental Services and Black Toxic Mold Testing. 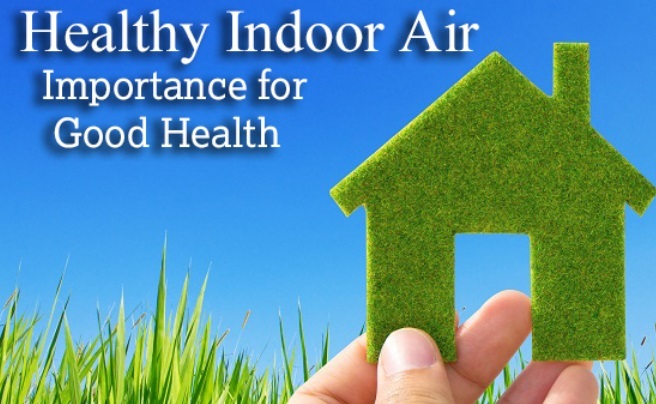 We analyze Commercial Indoor Air Quality in a variety of industrial and residential indoor environments. The importance of having good indoor air cannot be overstated. In addition to Mold testing in the Bay Area, we also perform Indoor Air Quality Testing in the entire surrounding San Francisco region including: Oakland, Fremont, Hayward, Sunnyvale, Concord, Santa Clara, Berkeley and Daly City.